Reconfiguration and refurbishment of two flats into one in Notting Hill. 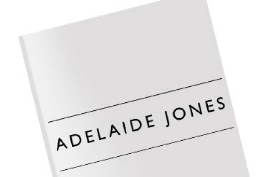 On all of these projects, Adelaide Jones has liaised with clients, main contractors, specialist sub contractors, interior designers and individual suppliers. The Adelaide Jones Project Management service includes everything you might expect to have to do, when carrying out building works to your property. Whilst we are experienced in working with interior designers, we can also offer our own design service, taking your ideas and providing solutions to suit your budget. We use the latest Computer Aided Design technology to show you drawings of how your new/refurbished property will look. 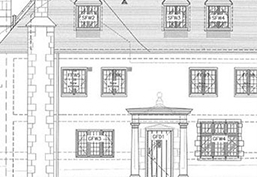 Drawings are produced in great detail and presented to contractors for construction and pricing; they also provide a good basis for planning applications. Adelaide Jones’ professional team is well experienced in applying for Planning Consents, Building Control Consents and Licences to Alter. All of these consents should be sought if necessary, a service which we carry out for you once the outline design has been agreed. Adelaide Jones works closely with the contractor, setting out the works to be completed and ensuring that work is on schedule and to the highest quality. 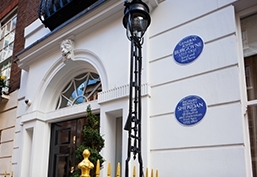 The main contractor is bound under a formal building contract that guarantees works will be undertaken to the highest standard and in accordance with any specification that is agreed. 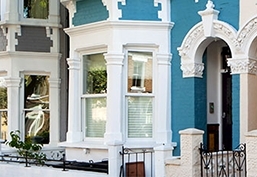 Our surveying team value works at set intervals, so that you are only paying for work that has been completed by the contractor; this is part of our budget controls procedure where we account for every penny spent and ensure that you get the best deal. Adelaide Jones often works with specialist sub-contractors to get the best deals and quality to provide kitchens and bathrooms, joinery and electrical works of the highest quality and standards. Adelaide Jones will also compile any operating manuals for equipment and services installed during the construction phase of your project. Above all, we always aim to complete your project on time, on budget and to your satisfaction.